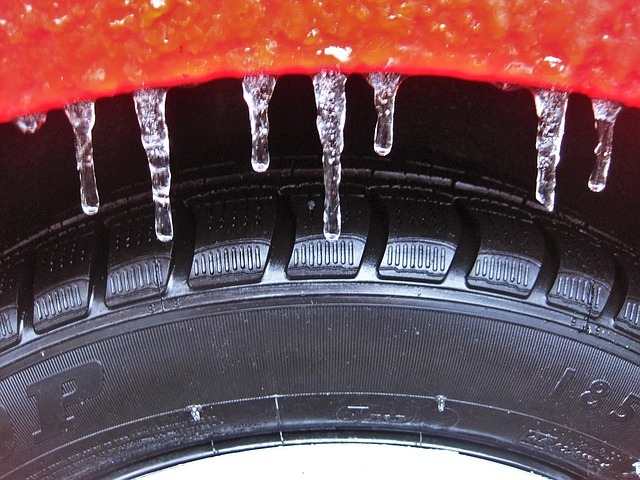 You might be ready for winter but is your car? While it’s all too easy to get your house, family and relatives ready for the festive season, many of us forget that our cars need some love and care too. If you don’t store your car in a garage overnight, it’s of utmost importance that you winter-proof your car – not just for your benefit but for the longevity of your motor too. From keeping the fluids topped up, to making sure you have a blanket and supplies in the boot in case of an emergency, keep these three tips in mind when winter prepping your car. There’s nothing worse than defrosting your windscreen on a cold winters morning. 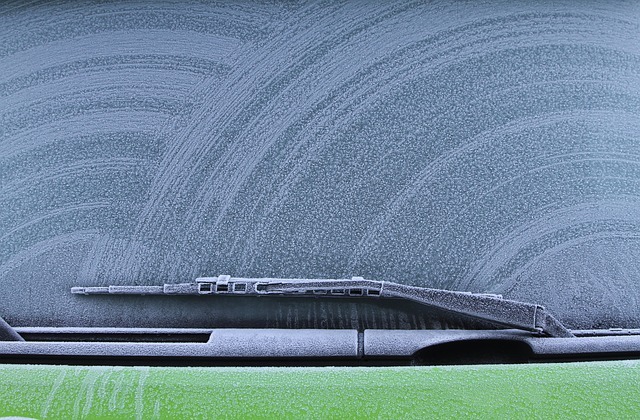 Keeping your vehicle’s heating system working effectively is crucial to winter driving. Corrosion of the heater core or secondary radiator is typically the main area for problems to occur, and you will know there is a problem by the delay in your windows being de-misted, you may even notice a sweet smell coming through the vents. Don’t forget that you use greater levels of screen wash fluid during the winter months so be sure to keep this topped up. A dirty windscreen will make your driving visibility poor and could increase the risk of you having an accident. Keep a flagon of screen wash to hand in your boot so that you are never caught on a journey without it, but make sure that you have adequate antifreeze protection. For just a few pounds you can purchase an antifreeze testing kit to monitor the effectiveness of your antifreeze’s concentration. Drastic drops in temperature and damp weather are deadly for your car’s battery. Even if you don’t feel comfortable checking it yourself, do take time to schedule in a quick service. Remember, if your battery isn’t fully working you are more likely to see your car splutter and struggle to start. Be sure to add a set of jump leads to your car maintenance kit if you are unable to start up your battery. Always keep your car’s manual to hand when performing any sort of maintenance to avoid error and accidents. 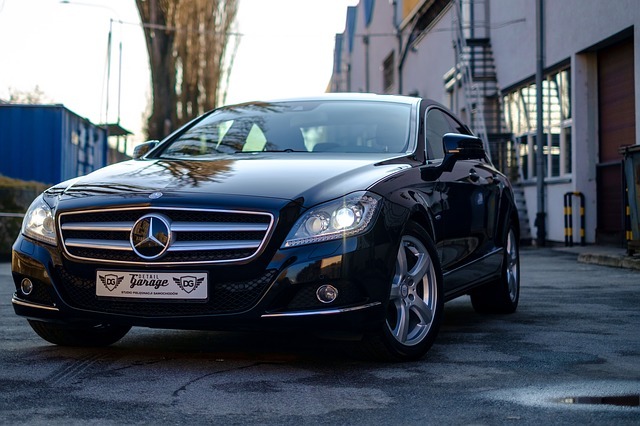 If you are unsure you have the skills to check your car, dealerships such as Mercedes Coldstream provide servicing and maintenance options to make sure that your car is fully ready for winter. Adverse winter weather and lower visibility means that its crucial your car’s lights are in good working order. Regularly check that the bulbs work and make sure to clean your lights if they get grubby due to excess dust and dirt on the roads. It’s always worth carrying a spare bulb just in case. In newer models of cars, it can be quite tricky to access the bulbs, so you may need a little guidance. Remember to always keep a blanket, a full change of clothes, a shovel and a fully charged mobile phone in your car when travelling during the colder winter months. It’s far better to be prepared for each and every eventually than getting caught short.